For me it is important to have access to the Internet and phone service while visiting foreign lands. The Internet enables me to check e-mails etc. and to read maps handily. The phone enables me to reach for urgent assistance in case of an emergency such as an accident while traveling alone. 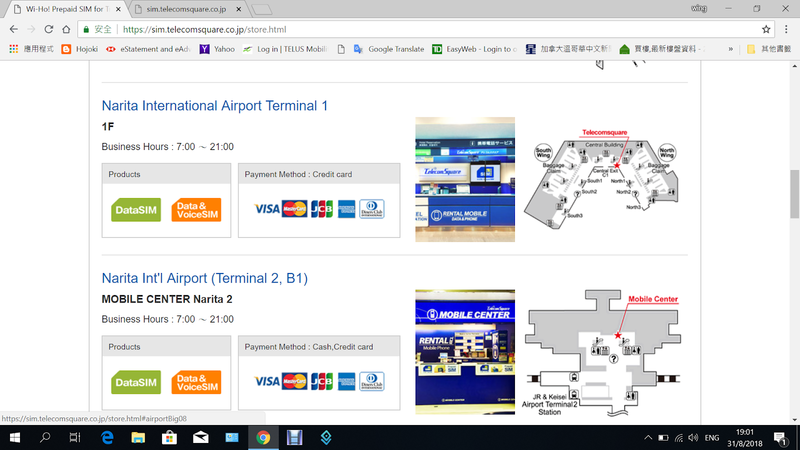 When I arrived at the Terminal Two of the Narita airport, I immediately went to its basement to buy a SIM card. 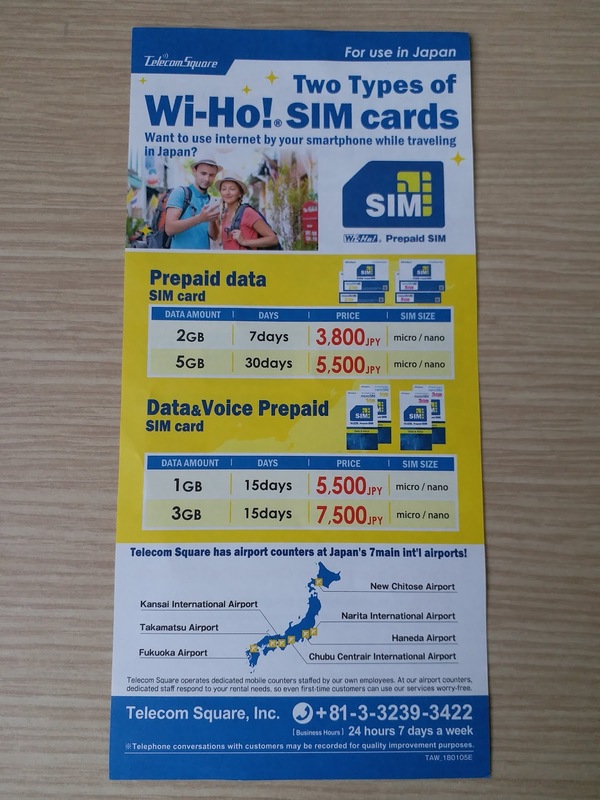 There were many phone card shops, but I bought the prepaid data SIM card from the Telecom Square. 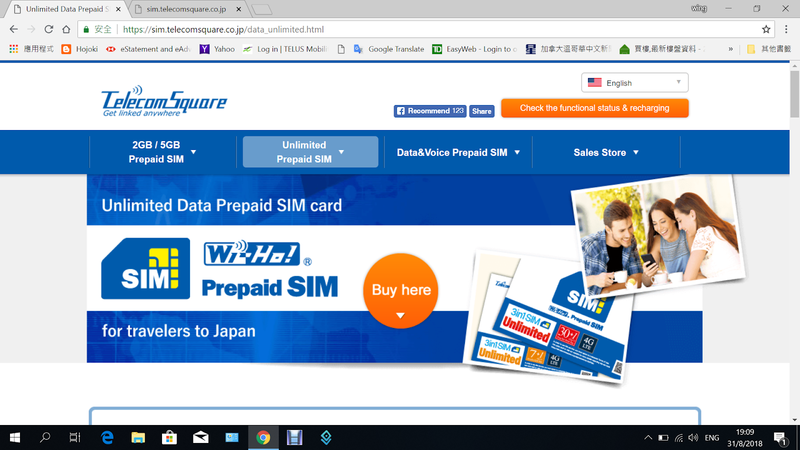 The SIM card was for Data and voice. 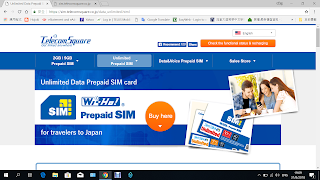 I chose this company because the price seemed reasonable and that not many companies offered data and voice prepaid SIM cards. 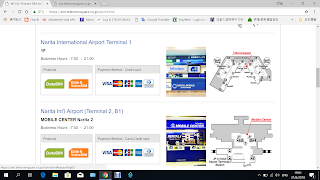 This company had seven airport counters at Japan’s 7 main international airport. 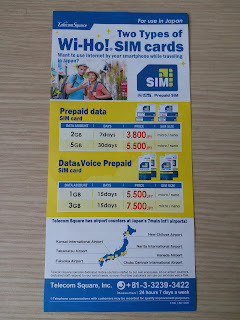 Once you were outside the airport, it should be difficult to find a similar SIM card. The lady of this shop had provided me a good service because she helped me to insert the card into my phone at my request, and tested the result for me before leaving.